Who is taking care of your loved one today? your loved one, but only one Arizona law. Don’t be a silent victim. Tell us your story. your claim, the process and the legal options that make the most sense. When death comes too soon. call us today to discuss your legal options available. wrong place, at the wrong time. Our primary objective is obtaining the maximum amount of compensation our clients deserve. With offices in Prescott Valley and Flagstaff, we truly serve as local counsel to Northern Arizona, providing premier representation for victims of injury. 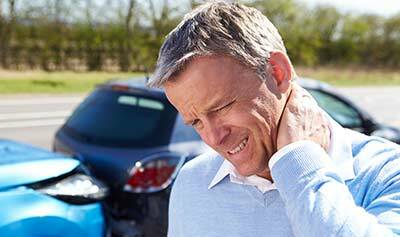 Have you recently become a victim of injury? If so, call us for your free consultation. Don’t settle your collision claim without talking to us first. Its free, what do you have to lose? 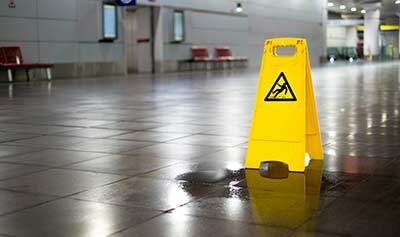 If you have suffered an injury at a business, you could have a claim for damages. 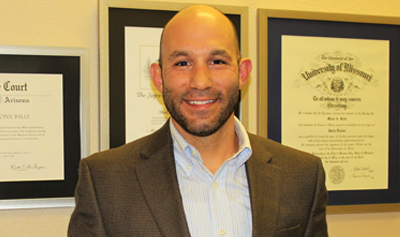 Mingus Mountain Law Group, PLLC Represents Victims of Bad Faith Insurance Practice. If you or a loved one has been bitten or attacked by a dog, call Mingus Mountain Law Group today for a better tomorrow. If a family member or loved one was abused, neglected, and injured while residing in an institution, contact us. If you or a loved one have been injured by another, don’t be a silent victim! Call Mingus Mountain Law Group, PLLC today for a better tomorrow. For 15 years, I have dedicated my practice to representing victims of injury and wrongful death, obtaining the maximum compensation for my clients allowed by law. At Mingus Mountain Law Group, we represent clients from all over Northern Arizona including Prescott Valley, Prescott, Chino Valley, Dewey, Cottonwood, Camp Verde, Mayer, Sedona, Flagstaff, Spring Valley, Wickenburg, Wilhoit, Ashfork, Williams, Payson, Kingman, and the remainder of this great state. We take referrals offering fee sharing as permitted by ER 1.5. Our fee is contingent on the result we obtain. Mingus Mountain Law Group has offices in Prescott Valley and Flagstaff. 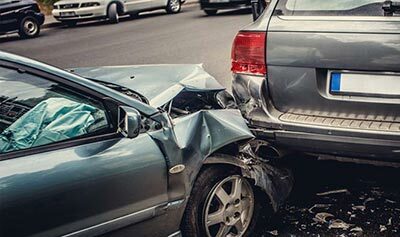 We handle cases involving the following: automobile collision, assisted living facility negligence, medical mistakes, premises liability (slip and fall), dog attack, assault, motorcycle collision, defective products, trespass to land, trucking collision or wrongful death. Call for your appointment today. At Mingus Mountain Law Group, PLLC, we relentlessly pursue justice for our clients, and are passionate about obtaining the compensation for them that they deserve. Take advantage our of free consultation by calling today. I sincerely look forward to meeting you soon. A letter was received on Oct. 8, 2013 from my Attorney's requesting to be released from my case. I prayed, and through the Internet, found the Law Offices of Mark Kille. The office was contacted through email and Mark immediately replied, asked five questions which I answered, then the date was made for me to meet in his office. Late October we met in Mark's Office and on November 13, 2013, Mark Kille signed on to my case. My case was reviewed, filed in Court, and on January 28, 2014, we WON my Case in Court! Mark Kille is Trustworthy, Knowledgeable, and Thorough!! Mark is also a 'friend' to his clients; hard-working, to a satisfactory completion of my case. Mr. Mark A. Kille is one amazing guy, extremely knowledgeable in his field. If you want to be treated the way you would take care of a friend or family member in need, then you NEED Mark and his professional, experienced and over all amazing team to represent you. At the beginning he asked me what I thought would be reasonable compensation for my injures. In the end he hit way above my mark. I am very pleased with the service I received and would return in the future. I highly recommend you see Mark before you do anything else. I've been very pleased with my experience thus far at Mingus Mountain Law Group. The staff is very helpful and attentive and Mr. Kille was very proactive, understanding and worked hard for me with my best interest at heart. Call Mingus Mountain Law Group at 1.888.785.2934 or Email Us for a complimentary, no obligation consultation. Give us 60 minutes and we'll explain the claims process, potential damages, and the best legal options for your situation. 223 N. San Francisco St.